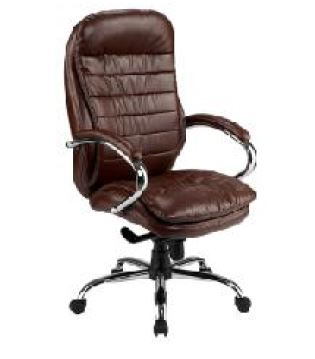 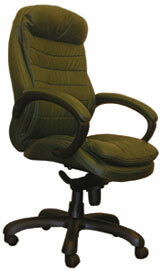 Green colour, pure leather, high back chair with synchro tilting. 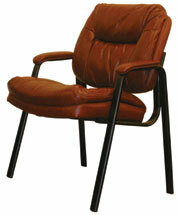 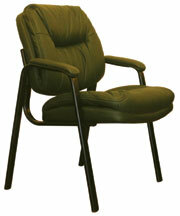 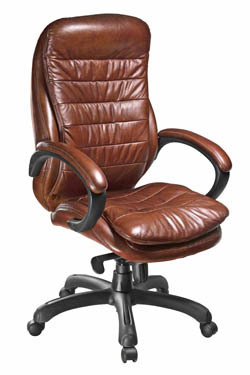 Pure leather visitor chair in green colour. 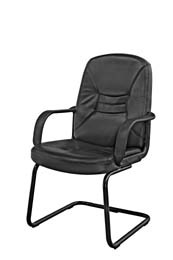 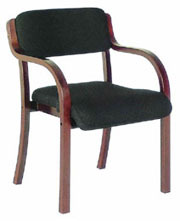 Black PU Visitor Chair with Powdercoated Frame.